With a stylish new design, the 2018 Dodge Journey Crossroad is ramping up the Crossover segment. The bold new design takes a cool and modern approach, while the interior provides the luxury and comfort Dodge drivers deserve. The 2018 Dodge Journey Crossroad was designed to provide you with the very best experience every time you drive. Ride in comfort with peace of mind that all of your cargo is safe with tons of safety and security features standard and available to your 2018 Dodge Journey Crossroad. 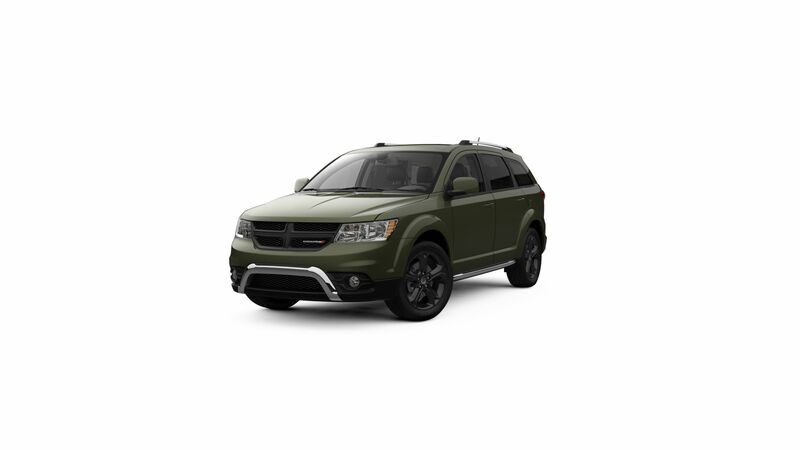 Cassens and Sons Chrysler Dodge Jeep Ram has the latest 2018 Dodge Journey Crossroad models for sale in Glen Carbon, IL. Contact the experts in sales, warranties, service, and financing to make your next purchase the best yet. 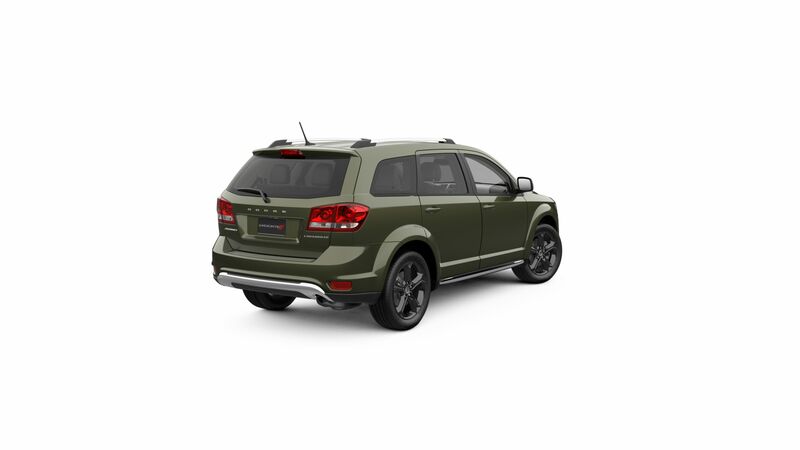 Explore the 2018 Dodge Journey Crossroad at Cassens and Sons Chrysler Dodge Jeep Ram today. Breathe new life into your morning commute or enjoy the great outdoors in the 2018 Dodge Journey Crossroad. A true display of superiority, the Dodge Journey Crossroad boasts features like the privacy glass, optional Moon roof, heated mirrors, and optional WiFi Hotspot. The 2018 Dodge Journey Crossroad models in Glen Carbon, IL contain an in-floor cooler, electronic roll mitigation systems, and available Tilt 'n Slide™ second-row seating. Comfortable seating for seven, an optional back-up camera, and in-floor storage add an extra touch that is hard to beat. Talk to the experts, who can walk you through the 2018 Dodge Journey Crossroad inventory near Belleville, IL. The professionals at Cassens and Sons Chrysler Dodge Jeep Ram are ready to help you now. The 2018 Dodge Journey Crossroads come with two engine options. The largest is the 3.6-liter PENTASTAR® V6, which is capable of 283 horsepower and 260 lb.-ft. of torque. A second engine option is the 2.4-liter four-cylinder, capable of 173 horsepower and 166 lb.-ft. of torque. Take everything with you with a maximum towing capacity of 2500lbs. Optional trailer sway control makes towing easier and safer than ever, while the available AWD system works instantaneously when needed. What are you waiting for, test drive a 2018 Dodge Journey Crossroad near Belleville, IL today to see it in action.